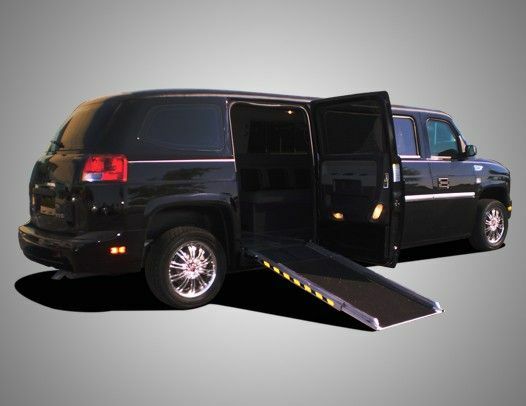 As the elite transportation and limo rental service in San Antonio metro area, Krystal Transportation & Limousine Service you will receive top notch service, on time pickup, door to door service and a specialized chauffeur concierge. 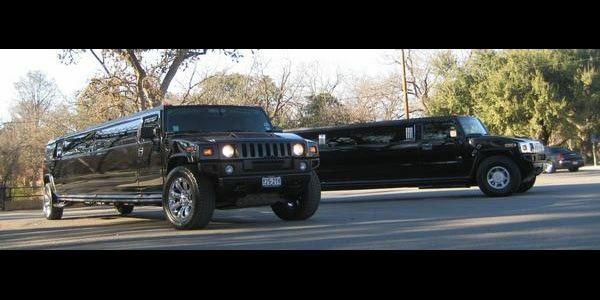 In addition to limos, we also provide airport shuttle service and are the number one party bus rental in San Antonio. Fixr has validated the email provided by Krystal Transportation & Limousine Service. 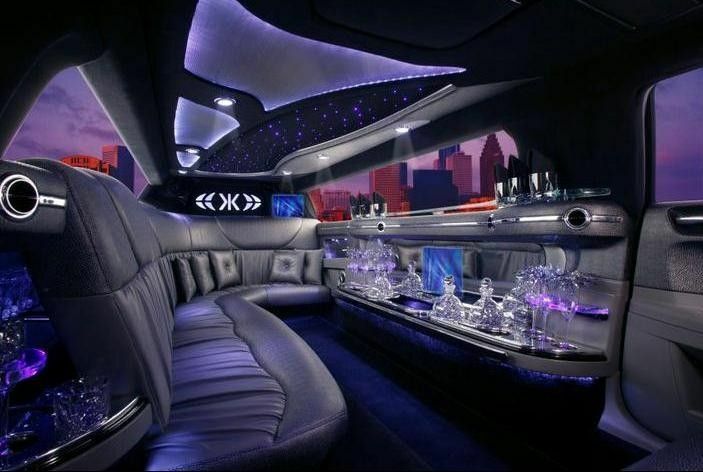 Fixr has reviewed the content provided by Krystal Transportation & Limousine Service to match our community guidelines. Krystal Transportation & Limousine Service has been rated with 22 experience points based on Fixr's rating system.